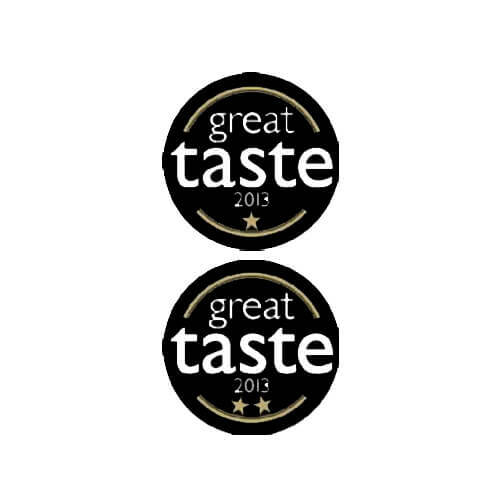 Great Taste Award | Packington Free Range | Born and reared outdoors. Always. Organised by the Guild of Fine Food, Great Taste rewards producers on – unsurprisingly – great taste, in order to help consumers differentiate between the norm and extra special food products on the market. So what were our star products? To have a Great Taste logo on our produce is something that we’ve long worked for, and are absolutely thrilled to showcase soon. 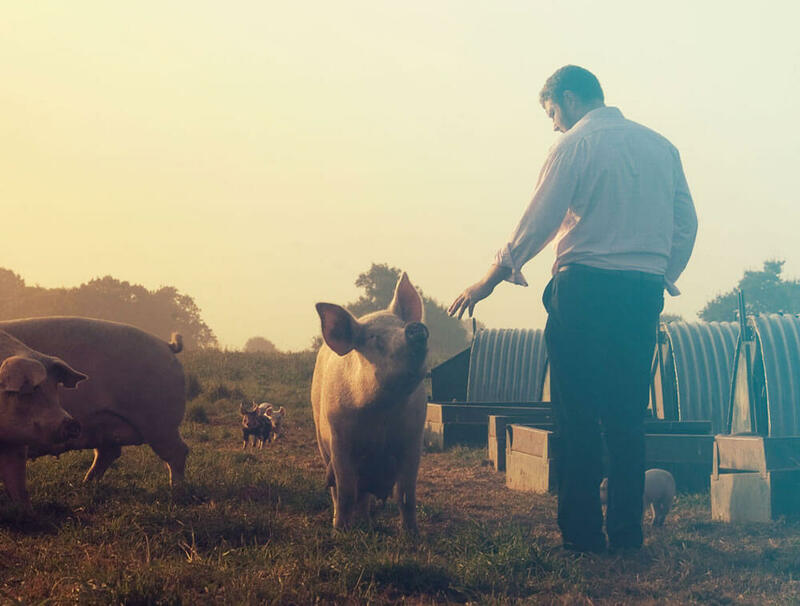 As the most recognised food award in the country, our Great Taste gold stars are now Packington Free range prize possessions.